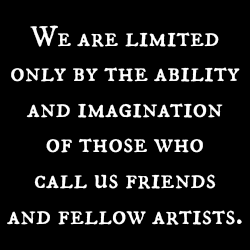 We are limited only by the ability and imagination of those who call us friends and fellow artists. It’s Life-Drawing meets Cabaret!! Dr Sketchy’s Anti-Art School! Dr. Sketchy’s Anti-Art School comes to Torrington!! Featuring Dot Mitzvah and Vivienne LaFlamme! This entry was posted in Art, Burlesque and tagged anti-art, Dot Mitzvah, Dr Sketchy's, life drawing, Vivienne LaFlamme. Bookmark the permalink.